Michael Levy is president, joint CEO and co-founder of Numonix, an interaction recording company that provides quality management solutions that boost its customers’ business success and enable regulatory compliance. 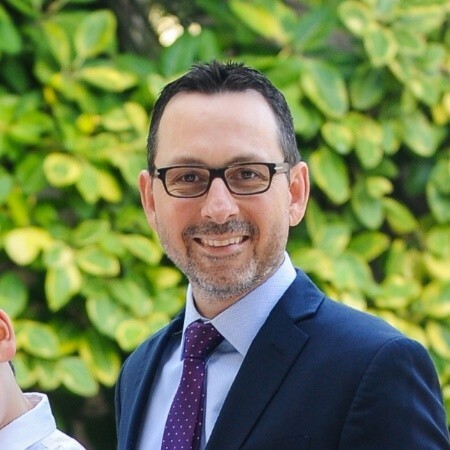 At Numonix, Mr. Levy oversees the company direction, product development and brand strategy, partnership alliances, reseller channel, and global deployment of Numonix’s award-winning RECITE interaction recording solutions. Prior to co-founding Numonix, he was CEO of Majuda Corporation, which delivers call recording and quality management solutions. He also served as VP of sales and marketing for Majuda. Previously, Mr. Levy was founder and managing director of a luxury goods distribution company and was a professional tennis player.